The Asphalt Pavement Association of Michigan is a nonprofit trade association representing the Hot Mix Asphalt industry in Michigan. On June 8, 2005, the Boards of Directors of the Michigan Asphalt Pavement Association (MAPA) and the Michigan Pavement Association (MPA) approved the merger of their respective organizations to form the Asphalt Pavement Association of Michigan (APAM). Organized in 1950, MAPA's fifty-eight members included Asphalt Pavement producers and paving contractors and related industry materials, equipment and service providers. MPA was founded in 2000 and its thirteen members were located throughout the state. APAM Contractor members are the leading Asphalt Pavement manufacturers and paving contractors in the State. Behind each contractor is a tremendous investment in equipment, a highly skilled work force and a pride of workmanship in building asphalt pavements of the highest quality. APAM Associate members are suppliers, manufacturers, service companies related to the asphalt pavement industry and also other highway industry contractors. 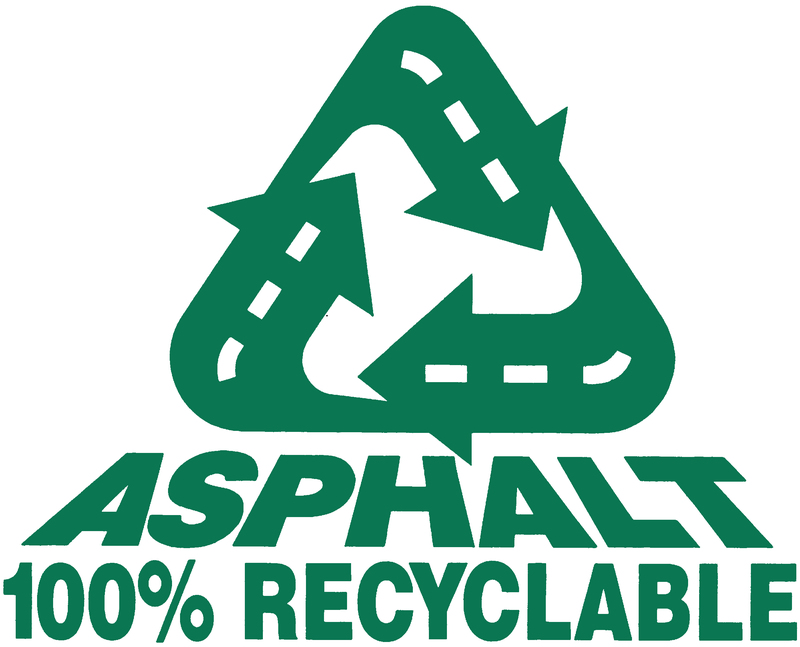 The Asphalt Pavement Association of Michigan is the voice of the asphalt paving industry. In promoting the best of industry practices and product knowledge, and in marketing our product, APAM is a trustworthy collaborator with the Michigan Department of Transportation, local and county road commissions, and the private sector. To promote the general welfare of the asphalt pavement industry and represent and serve the common interests of its members. To promote cooperative relationships and effective communication between the Association and the public and private owners and other entities responsible for specifying Asphalt Pavements. To educate members and the general public concerning proper use of Asphalt Pavements. To sponsor conferences, seminars, workshops, research, development, and other related activities in order to advance the knowledge and application of asphalt pavement technology. legal opinions and court decisions affecting the industry. To foster an environment in which the business of each member may prosper. To promote hot mix asphalt pavements as the best value for the taxpayers of Michigan. To undertake such activities to further the achievement of the highest quality asphalt pavements benefiting the State Of Michigan. To generally conduct such activities appropriate to the collective and mutual benefits of its members and the asphalt pavement industry. Efficiency and creativity in our solutions.